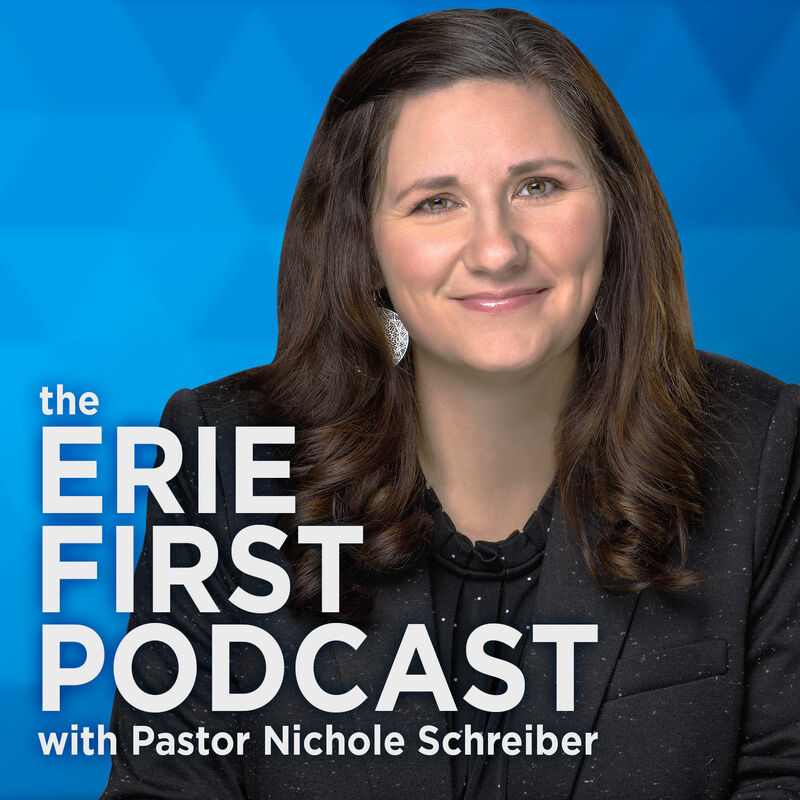 Join with Pastor Nichole Schreiber and Erie First Assembly as they share the hope and power of a relationship with Jesus Christ. Visit ErieFirst.org. Jesus is the miracle worker– then, now, and forever. Pastor Nichole Schreiber. 5 fo 5. TRUSTED - Fact or Fiction? OPENHANDED - Is 90% Enough?